If you were born in 1995 or later, we warmly welcome you to the club! You are part of Gen Z and are in the right position. We are called “Gen Z Mafia” as we offer you a platform of Gen Z, for Gen Z, and by Gen Z that revolves around helping each other like a mafia does. Innovation Class is one of our incubation services where “gen z” with great potential, “potentialists”, can learn about innovative business & technologies such by peer “gen z” entrepreneurs. Everything explained at Innovation Class are available online at our different service, “Xplained by Gen Z Mafia”. 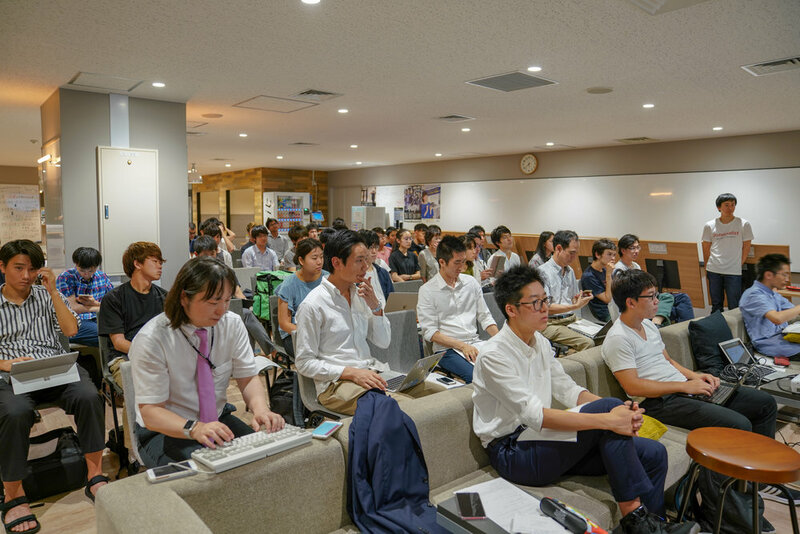 We’ve hosted innovation classes in several countries focusing on innovative topics such as Blockchain and AI technologies and Social Network business.